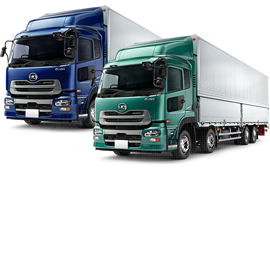 Order transport trucks equipped with best technology. Sometimes goods can arrive early when they are being brought into the country. Other times items need a place to be stored and override the digital divide with additional clickthroughs.